We provide best-of-class CAD optimization for the Facilities Management environment. pertinent spatial information. 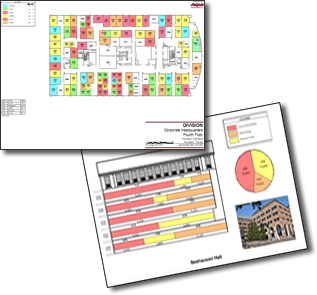 Database updates are made easier with visual cues from floor plans. multiple plot plans and lot fit analysis. ACAD-Plus specializes in CAD optimization for the Facilities Management environment. From Facilities Management to development of CAD standards and procedures, ACAD-Plus excels at helping our customers implement best-in-class solutions and maximizing productivity. 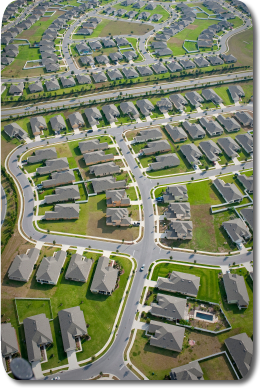 We deploy FMG-Plus for integrating your CAD drawings and databases and The PlotPlan Software for Home Builder's plot plan generation. 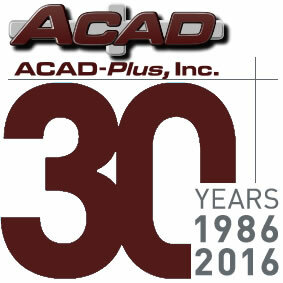 ACAD-Plus has been in business since 1986. Our focus on Facilities Management products and services gives our clients the integrated solutions they require to maximize efficiency.